Back due to popular demand! 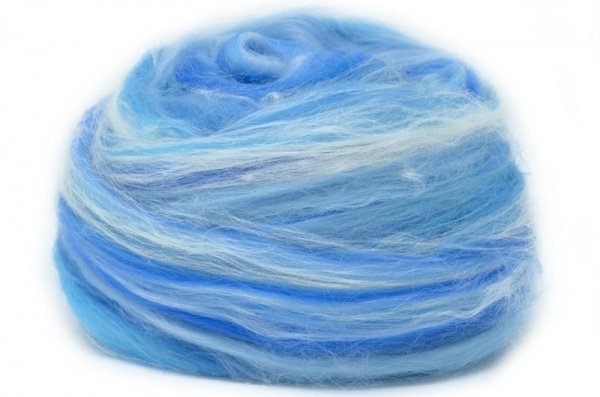 Make a beautiful wool and silk scarf using the Snowy Creek Roller Felter, which takes a lot of hard work out of felting. With nuno felting you can make a scarf to suit the weather, either light and airy for the spring/summer or warm and snuggly for winter. Nuno felt is great as a gift and to learn the principles of felt making.